Dr. Sonia Francis-Rolle | HOPE Global Forums | Presented by Operation HOPE, Inc.
CEO, Velaire Washington Enterprise, Inc.
Dr. Francis-Rolle is currently the Co-founder with her husband of Velaire Washington Enterprise, Inc., an Educational Consulting small business company. She serves as an Adjunct faculty at Brenau University and Writing Coach at Lithonia Home School. 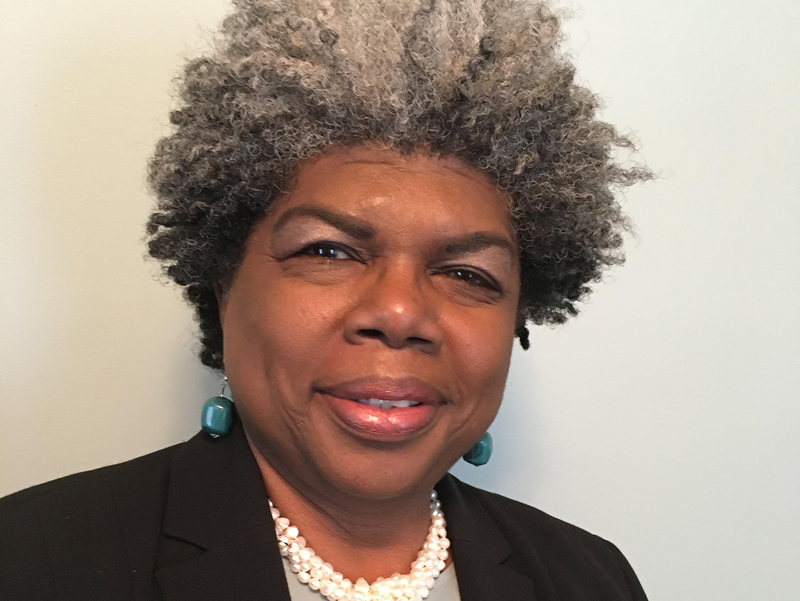 Dr. Francis- Rolle has over thirty years of science teaching and educational administration experience from first grade to community college. She also served eleven years as a State Educational Administrator in Massachusetts and Education Manager of Migrant Education for the state of Georgia. Other experiences include College Instructor in Massachusetts and Educational Consultant in many states. Her community service involves thirty years of experience coordinating, organizing and supervising the implementing of community service programs. She is the Career Readiness Facilitator for the Henry Grady High School Leadership Institute, sponsored by SCLC WOMEN Inc. She also serves as a board member of the International Women’s Think Tank, a nonprofit organization addressing the concerns of women on a local, national and international level. She is currently an Ambassador for the South Fulton Chamber of Commerce and Director of the Youth Leadership South Fulton, a program for High school students, which provides first hand opportunities for high school youth to learn about the functions of local government agencies and their contributions to the community. She consults with organizations with proposal writing and interpretations of laws, guidelines and policies in relation to grants. Served as vice president, secretary, board member and member of three Caribbean organizations that fostered community partnership; providing scholarships and hosting annual college prep workshop; participating in international and Caribbean food festivals; preparing and serving meals to the homeless shelters, shelters for women and children, and the inbound soldiers; providing workshops and training the community as needed. Develop, design, hire and train volunteers in the educational and career outreach programs. She current serves as the Outreach Director of the Kingdom of God International Ministry, My Brother’s Keeper Task Force, Board member of the Barbados Associate of Atlanta, Co-Founder and President of the Women in Aviation, Rhythm of the Wings Chapter, mentoring girl in careers in aviation.